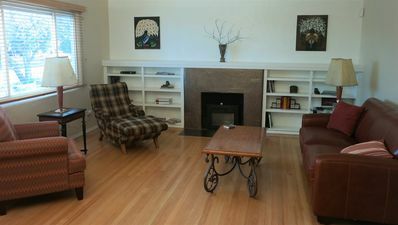 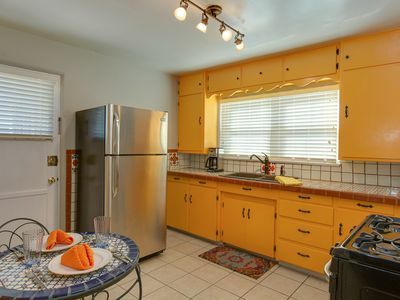 This 1 bedroom/ 1 bath apartment has been completely renovated. 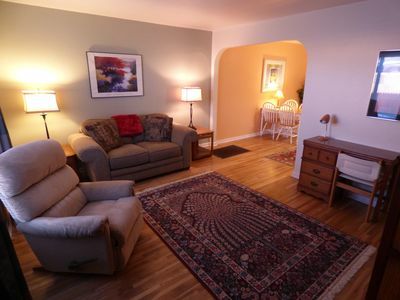 It has a very usable floor plan with large living room, central kitchen/dining area, and large bedroom. 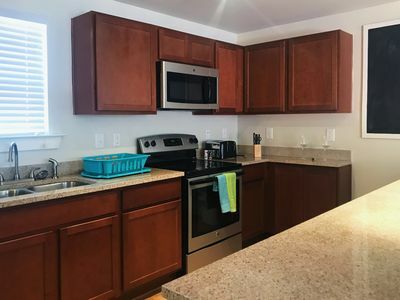 We have recently renovated the entire apartment, refinishing the beautiful oak hardwood floors, and remodeling entire bathroom, and kitchen. 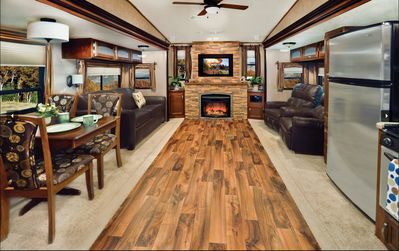 It is just a "nice comfortable space". 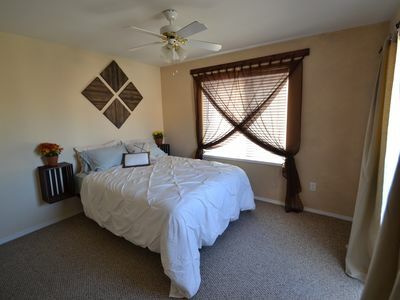 The large bedroom has a comfortable queen bed, dresser, and large closet. 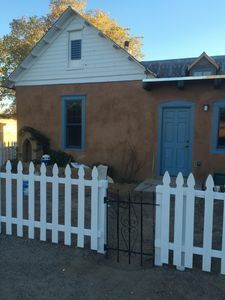 Historic 1880s Victorian Adobe House By Old Town. 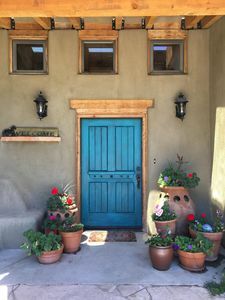 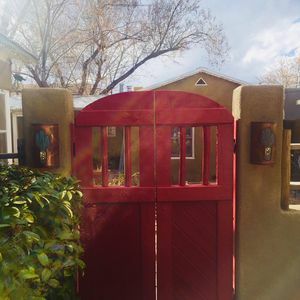 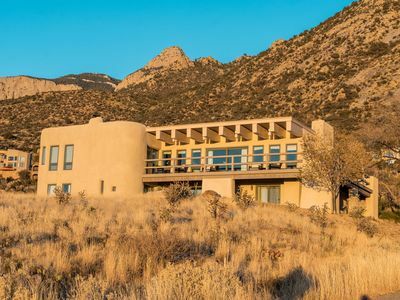 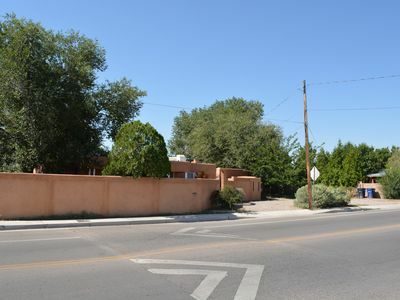 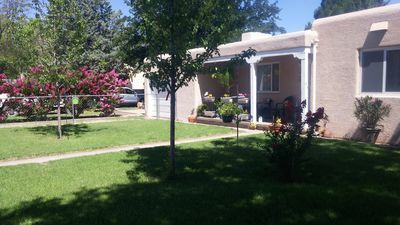 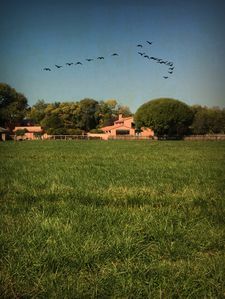 TRUE NEW MEXICO HOME in Los Ranchos on Rio Grande Blvd. 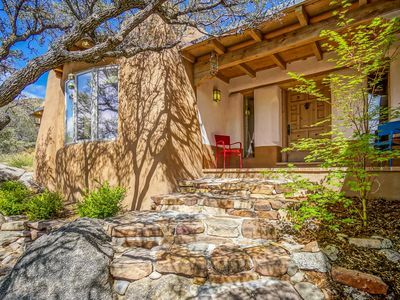 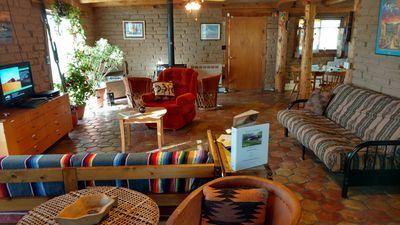 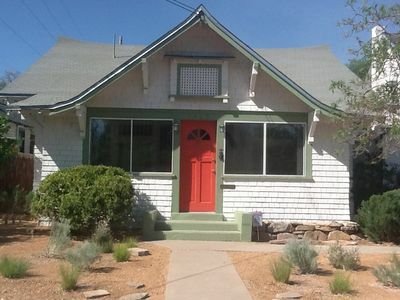 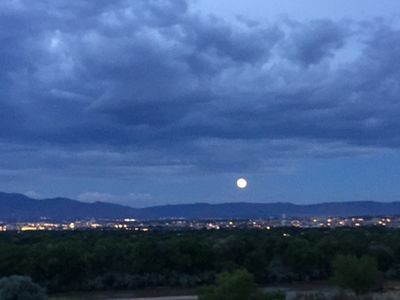 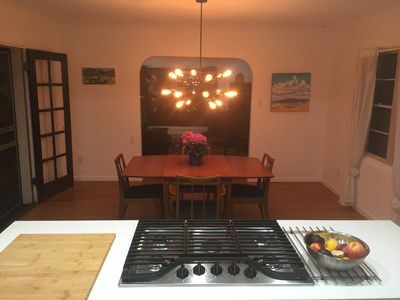 Charming Adobe Casa In North Valley, Great View Of Balloon Fiesta! 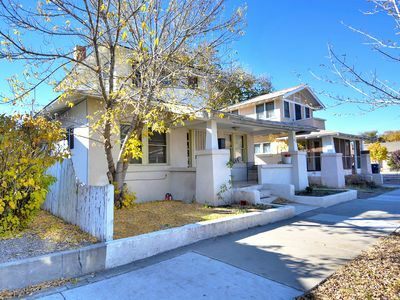 Perfect Location - Entire House with 3 Beds!